We host several Open Houses each year during the height of the blooming season for the Iris and Daylilies. Visitors are welcome throughout the summer, but the Iris and Daylilies are at their peak during the Open House periods. 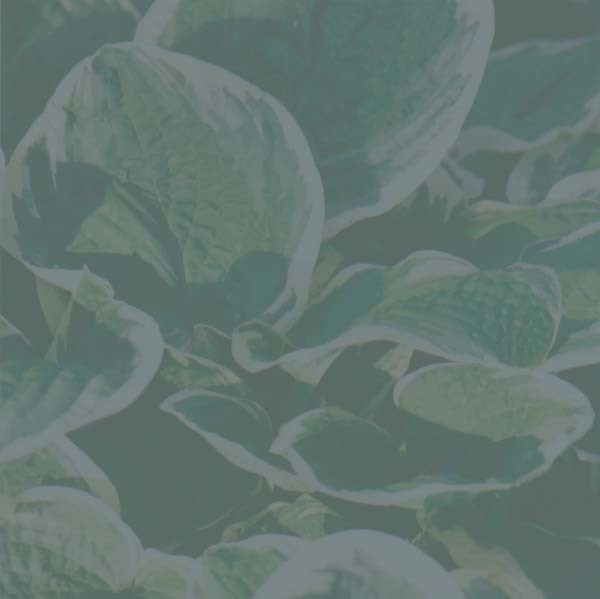 Hostas are in season both spring and summer (and early fall). July 2018 The Daylilies are quite lovely in their mid-summer bloom! June 2018 The Irises are blooming! It should be a great display over the next few weeks!